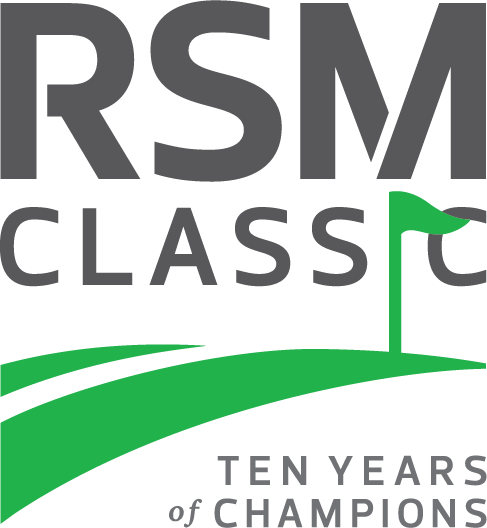 The RSM Classic can be a valuable resource for growing your business relationships and ultimately your bottom line. 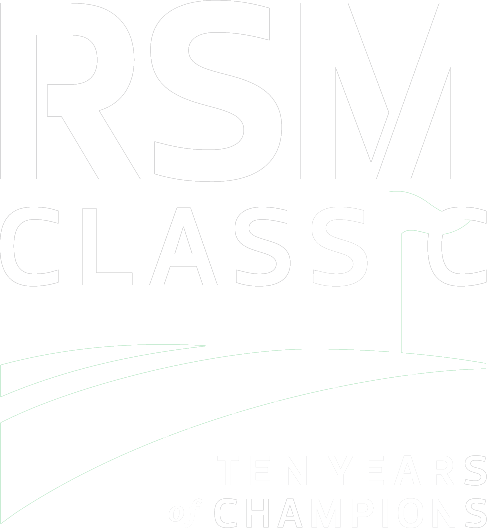 Your participation in the tournament helps support the charitable efforts of the Davis Love Foundation. Choose a custom package option that best suits your entertainment needs.